We all have this classic idea of a sportscar in mind – those of us who grew up a few decades ago, anyway. A roaring engine, a mighty curved shape, a powerful bletching as it suddenly sprinted off down the road, to disappear over the horizon line. No sporty car does this more than the Jaguar E-Type. It is the classic Sunday driving automobile, perfect for cruising along to Beach Boy songs, as you and the lovely passenger next to you sway your heads along. Well, welcome to the 21st Century, where emissions are more than frowned upon. The world around us is gassed up on CO2, and there’s a – pardon the pun – drive to try cleaning it up. The E-Type is soon to launch with a new drive train. Electric, believe it or not. You being the fabulous world-lover you are, may want to consider the switch. Why not? Sure, it won’t accelerate as fast nor hit the same top speed as the combustion engine version, but the dolphins and forest life and pixie hippies out there will thank you. 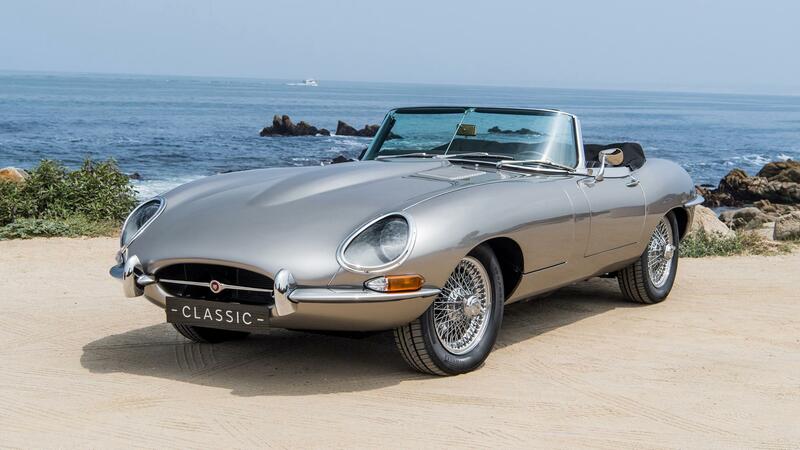 For those not in the know, the Jaguar E-Type was first revealed in the 1961 Geneva Motor Show. At the time, it seemed like a concept car. That powerful acceleration while maintaining smooth control over the steering wheel! It’s a magnificent beast indeed. Collectors today pay top dollar for it, and it isn’t hard to see why. Even now, it doesn’t seem outmoded – it has finesse and smooth fierceness about it. But with emissions becoming a global issue, the idea of taking a classic roadster and transforming it into an electric warrior just makes sense. 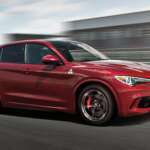 The fact it can even be done without removing the awesome experience of driving it is in itself worth writing home about.